Fernando Cabrera has been practicing Zen Shiatsu (Masunaga style) since 1992 and is a member of the Shiatsu Therapy Association of BC. 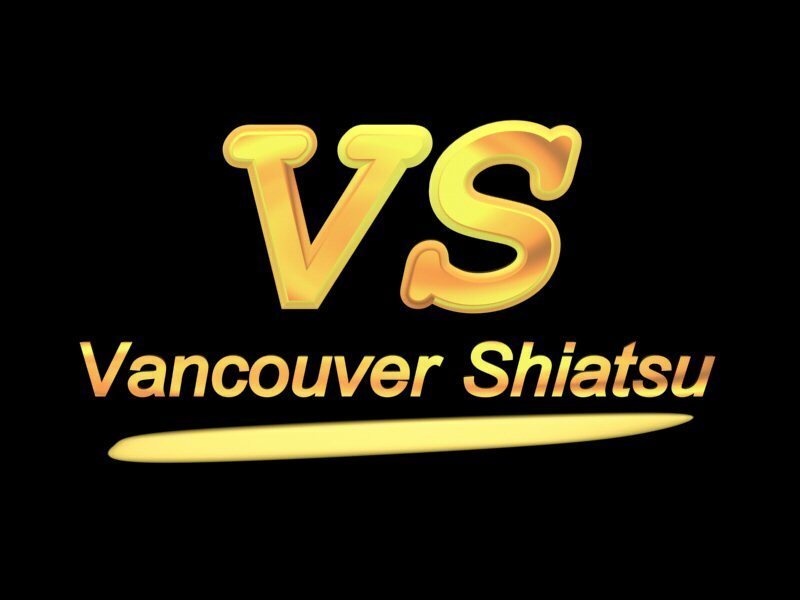 As well as his private practice Fernando offers Shiatsu workshops through out BC. He also teaches Shiatsu at the Vancouver School of Bodywork and Massage and has taught in the Shiatsu program with Langara College. Fernando\'s unique style also combines techniques drawn from traditional Thai massage and Chi Nei Tsang (internal organ massage).